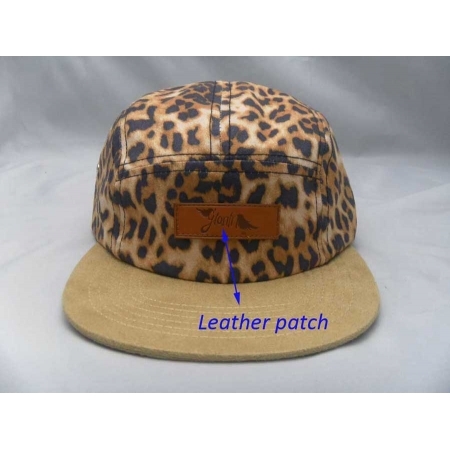 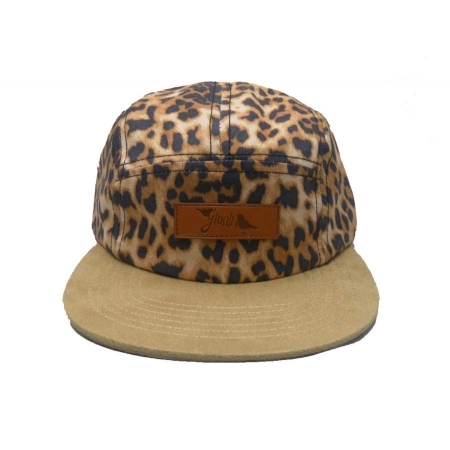 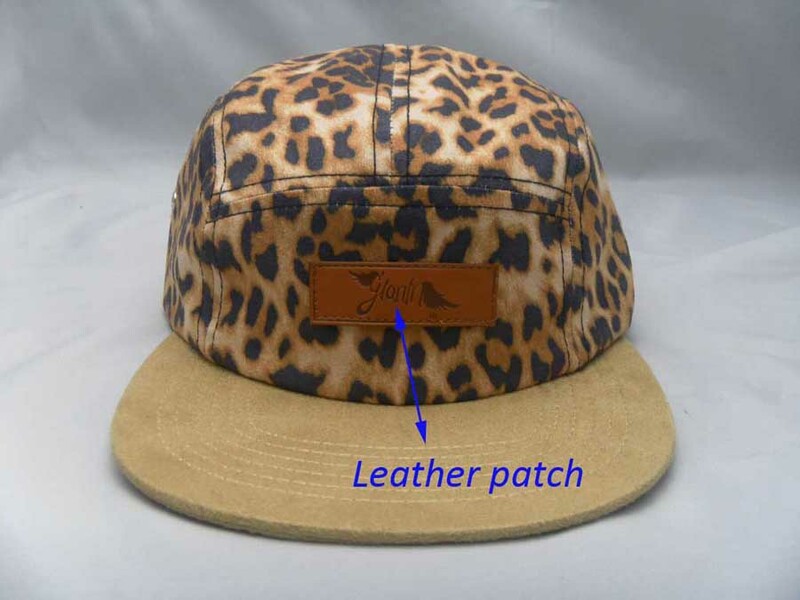 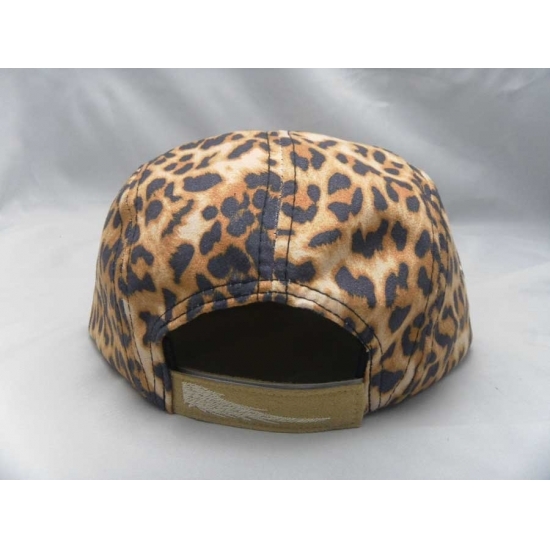 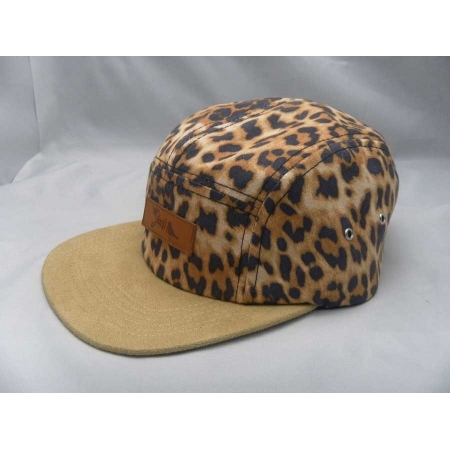 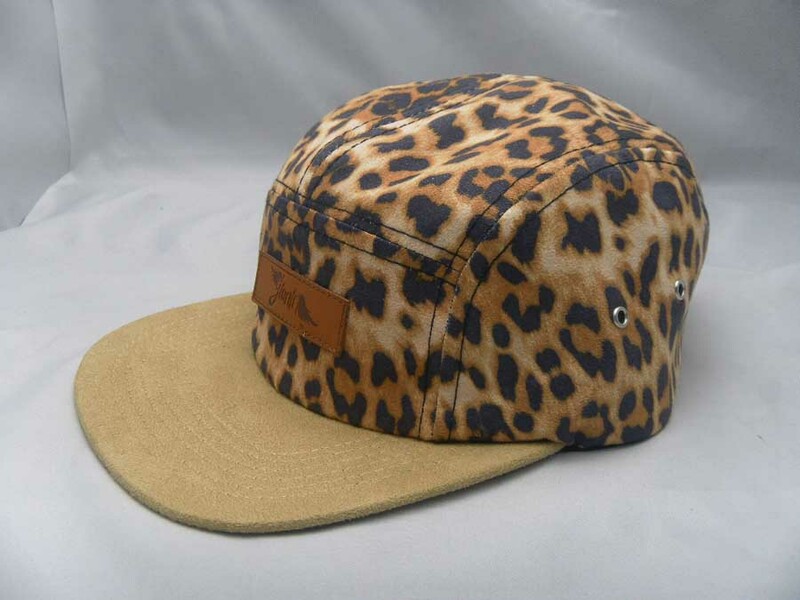 Fashion leopard print flat cap is made of 100% cotton, welcome your own design, you provide us with your idea, we'll make them into physical design and samples. 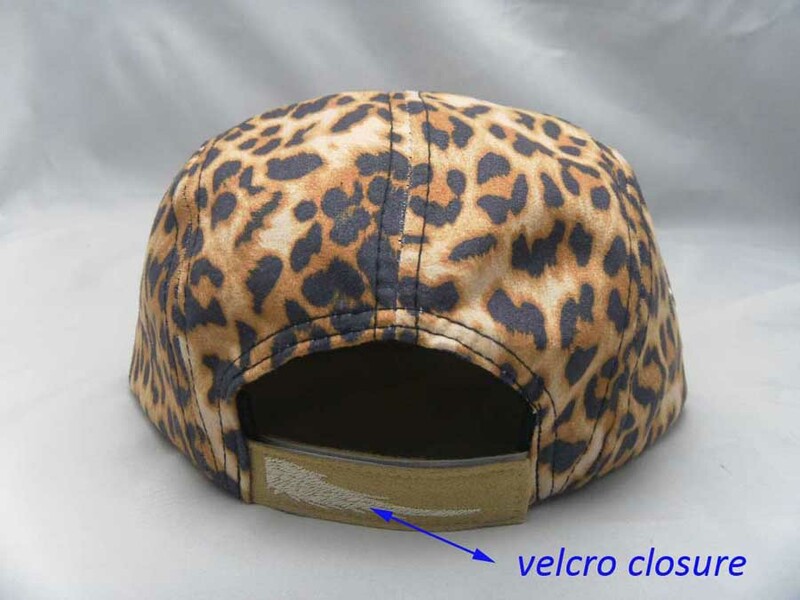 A snapback hat is based on the baseball-style cap featuring an adjustable, snap fitting in the back made of plastic holes on the side and pegs on the other. 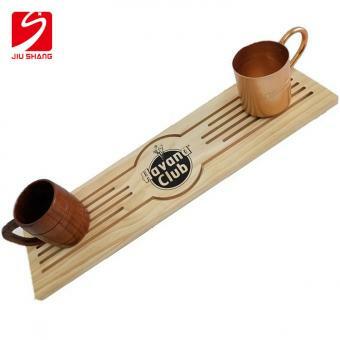 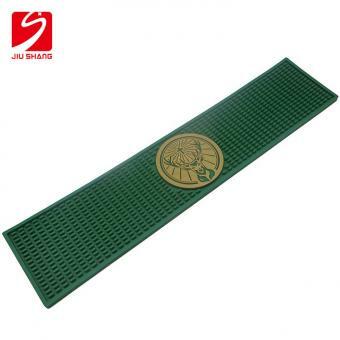 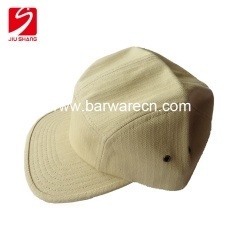 This permits manufacturer to make the hat in one side that fits all and allows the wearer to adjust for his or her particular head size. 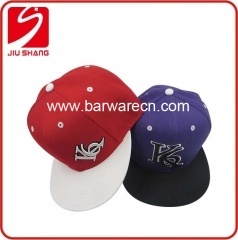 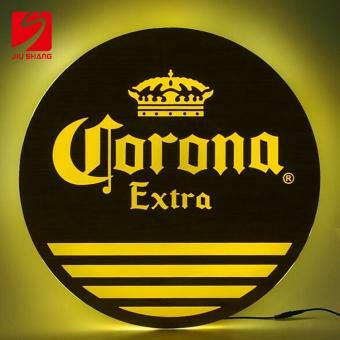 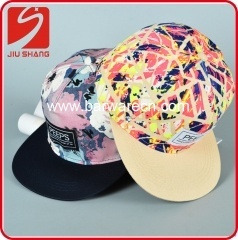 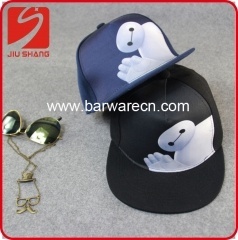 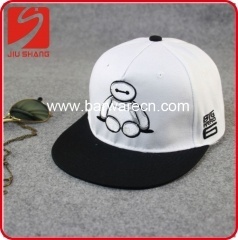 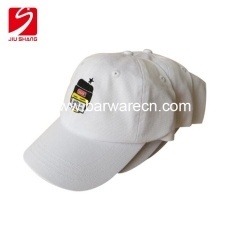 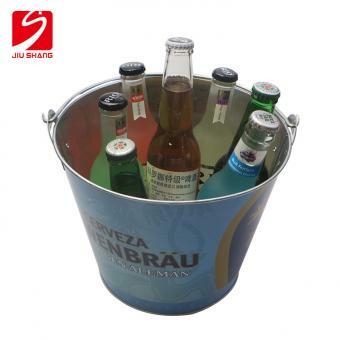 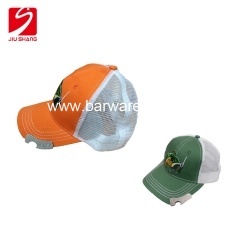 The fashion hip hop hat is made of canvas material, the sewing eyelets let the air circulate. 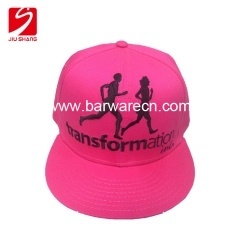 The look of the design on this cap is very good.Creat with your text designs, and photos in this adjustable hip hot hat for a special custom gift.